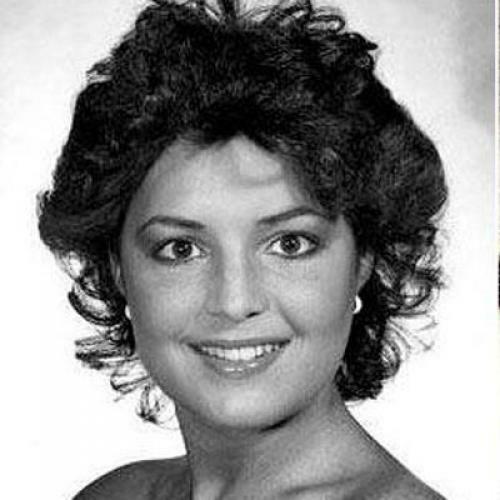 From beauty queens to political veterans, Palin's former foes offer battle-worn advice. The ambition that Blackburn glimpsed in Palin is a trait many of her opponents in races large and small have noted, from her days running for city council to her vigorous quest for the governor’s mansion. But her drive to succeed comes with its pitfalls. Indeed, conversations with several of her former opponents--all biased to some extent, as at one time or another they staked their futures in contests against Palin--reveal much about Palin the Candidate. She’s brilliant when flashing a smile, delivering a speech, and connecting with people, but she tends to skirt issues because she rarely has a handle on them. Quick to anger, slow on policy, and accustomed to pandering media, Palin has an Achilles’ heel (or a few) that Democrats could target before Election Day. “Whereas three of us in the race had a far better command of the issues and, technically speaking, could debate and dissect issues the state was involved with far more than she could, she had the capacity to, what I call, ‘speak at the heart level,’ and come up with a quip that would catch the attention of the audience,” Leman said. He recalled a debate in which the candidates were asked how they would handle the state government’s top management if it wasn’t prioritizing issues well. “I would encourage firing the guys who can’t prioritize,” Palin responded, garnering loud applause. “A handful of people polled after the event declared Palin the star of the afternoon,” The Fairbanks Daily News-Miner later reported. “She got applause and a chuckle … whereas those of us who had been involved in government probably dissected that question more technically,” Leman told TNR. Leman hinted that, despite her tough persona, Palin takes criticism too personally. In 2006, when Palin ran for governor, Leman said he spoke with her after the Republican primary to discuss how she was running her campaign. “She told me, ‘Sometimes I feel like this campaign is [my husband] Todd and me and a girlfriend,’” Leman recalled. “I told her [the campaign is] going to have to elevate to where you have really capable people around you.” Palin called Leman the next day to say that she was offended by his comments, taking them as a criticism of her friends and closest advisers. “I thought at the time that she may have been more sensitive to my comment than [was necessary],” Leman said. Palin was difficult to debate, Halcro added, because while she didn’t know the issues well, she was masterful at tap-dancing around questions and offering “glittering generalities” or populist “happy talk.” Halcro told The Los Angeles Times that in a private conversation after a debate in Fairbanks, Palin questioned her opponent’s heavy focus on issue positions. “I look out over the audience, and I wonder: Is that really important?” Halcro recalled Palin saying. “Those of us who are policy wonks would say, ‘Hell yes,’” Halcro told TNR. He also described an October 2006 health care debate, before which Palin was sitting on a couch backstage with two aides trying to memorize statistics and other information. When the candidates went on stage, Palin carried a pile of papers with her. “We were going down the line answering questions, and she’d just pat this stack of reports and say, ‘People a lot smarter than me have come up with these, and we’re going to evaluate what they’ve come up with,’” Halcro said. Seyward Darby is a reporter-researcher at The New Republic. Matthew Fraser, a TNR intern, contributed reporting for this story.